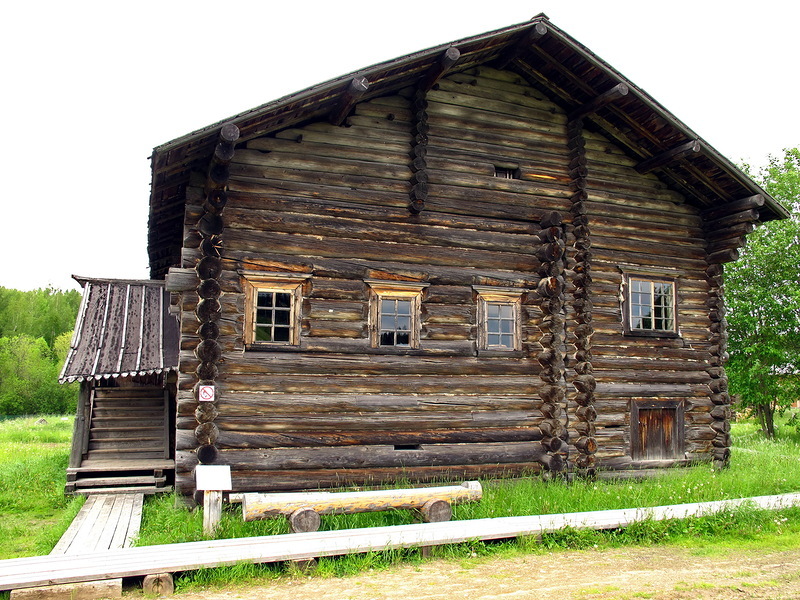 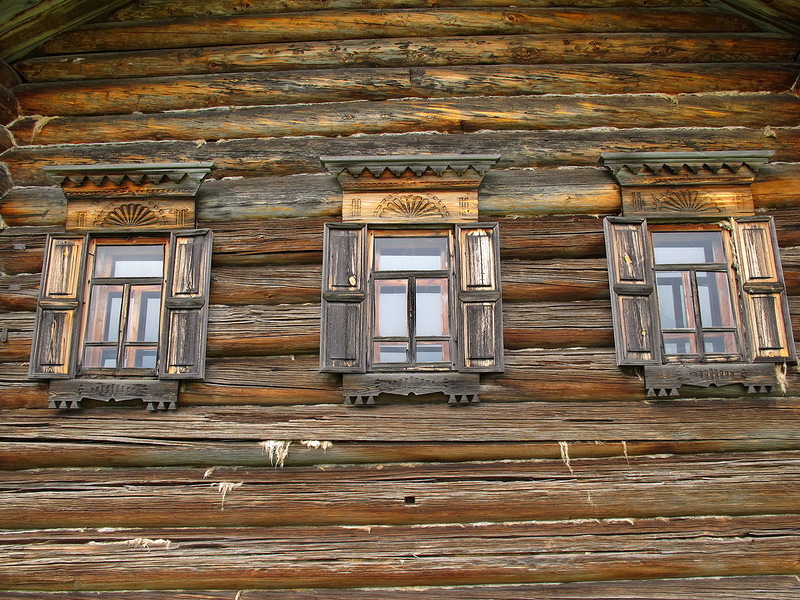 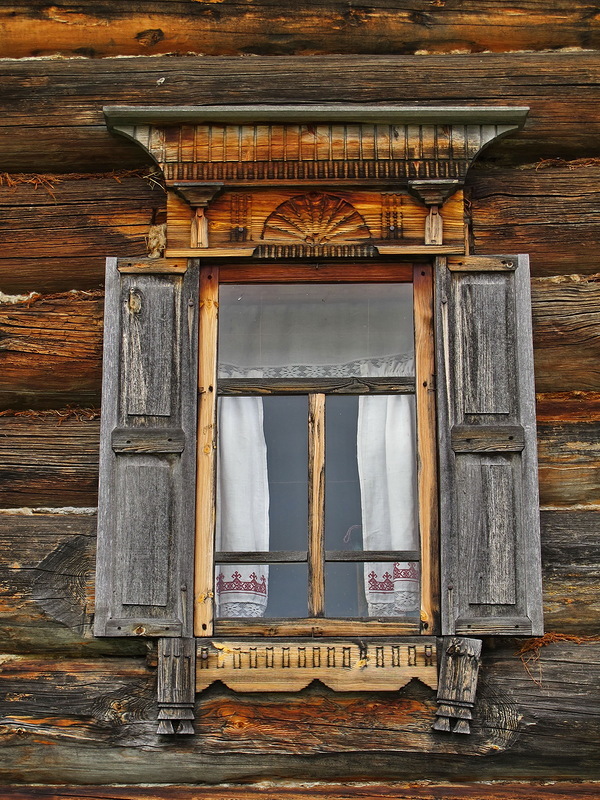 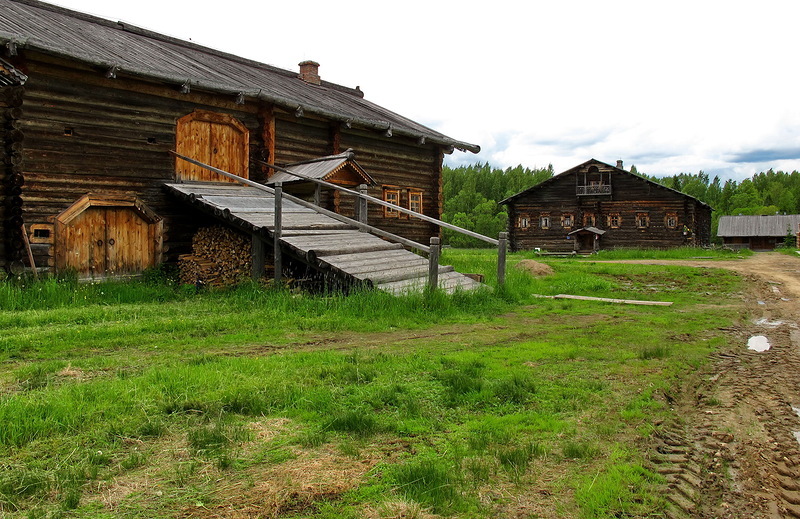 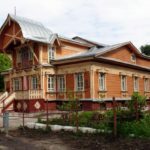 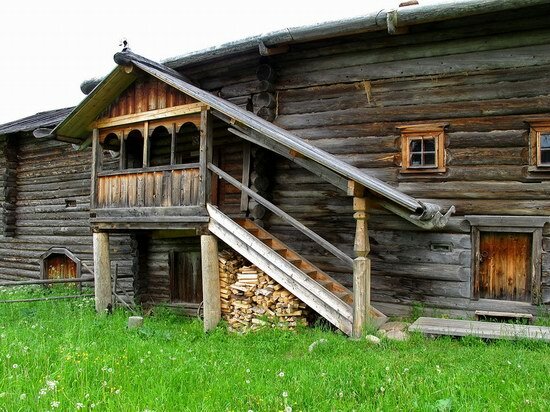 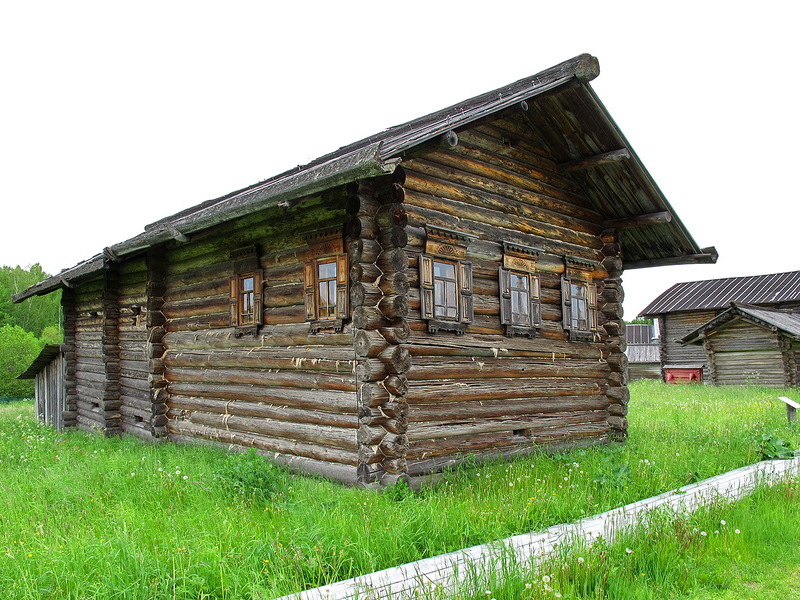 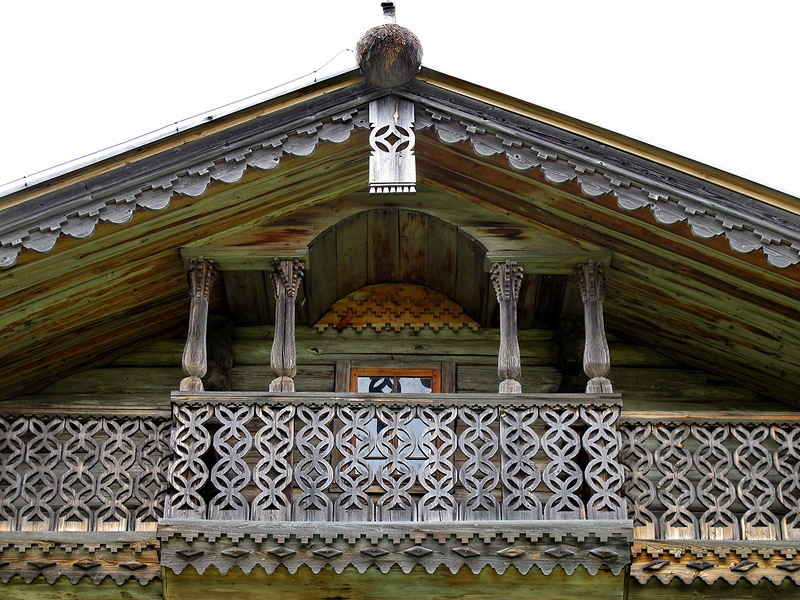 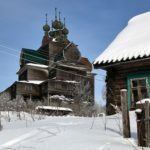 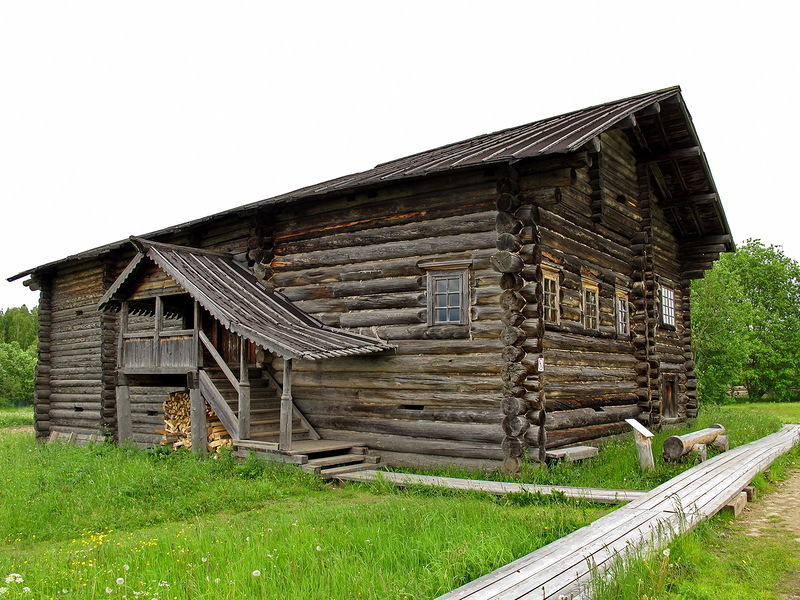 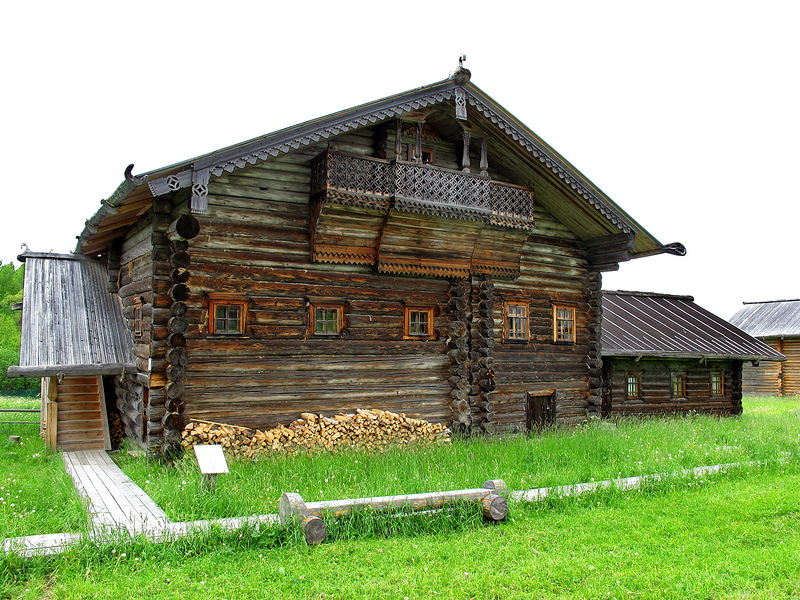 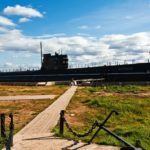 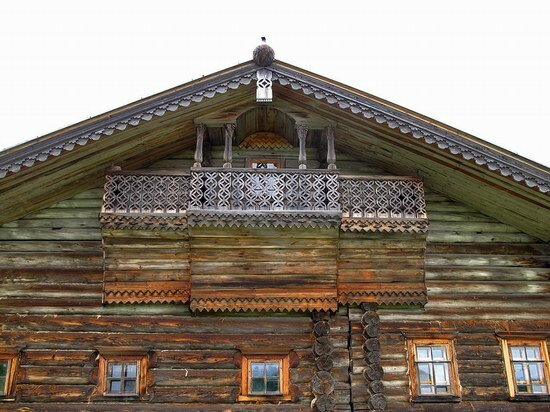 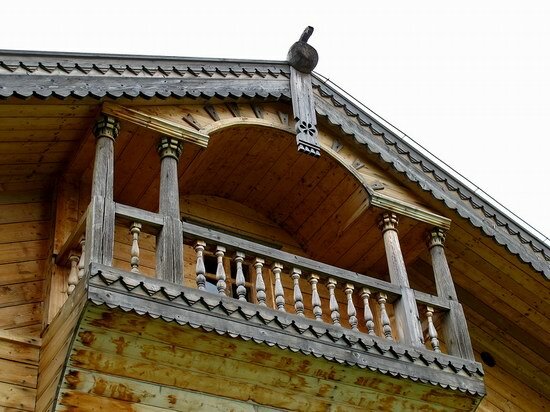 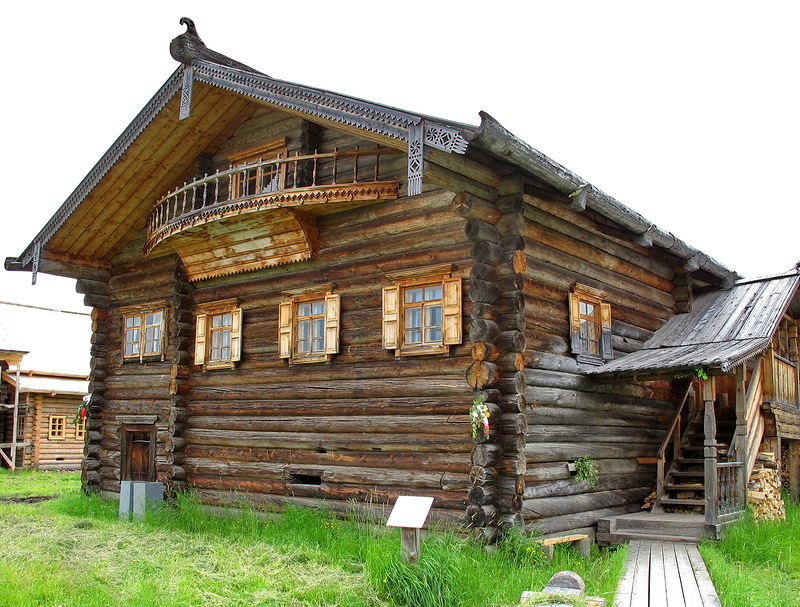 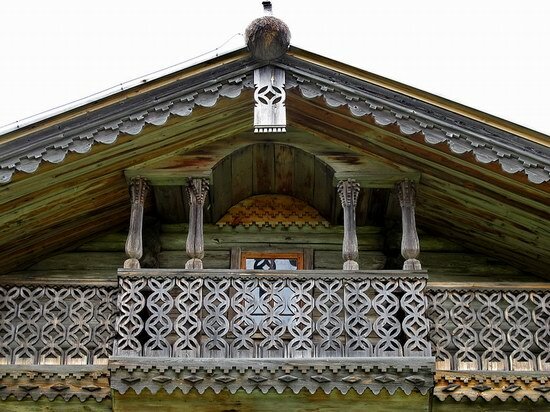 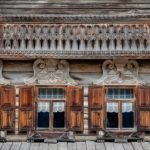 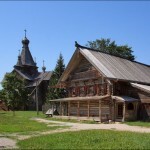 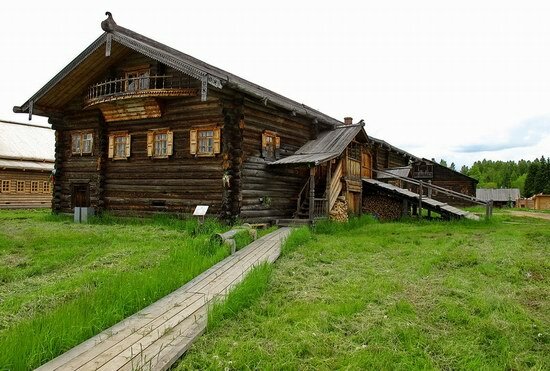 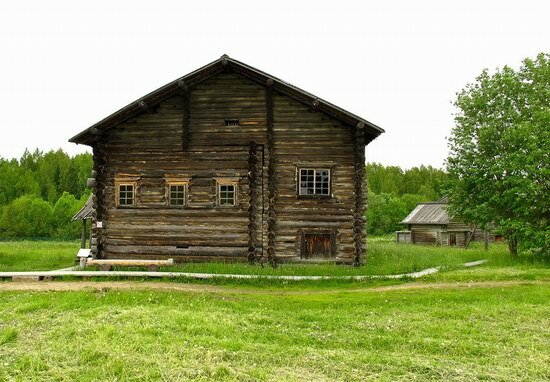 Architectural and Ethnographic Museum of the Vologda region “Semyonkovo” invites you into the world of the Russian village of the late 19th – the early 20th centuries. 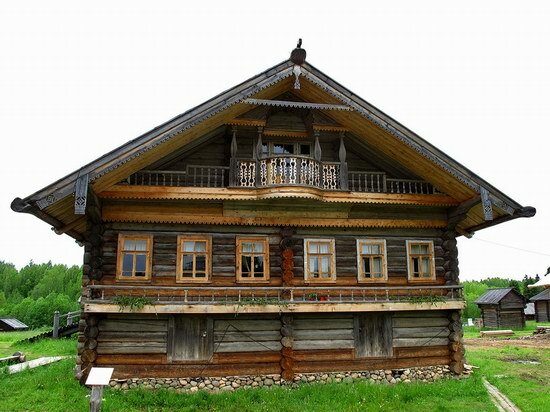 Here you can learn more about the traditions, cultural background, and mentality of the Russian people. 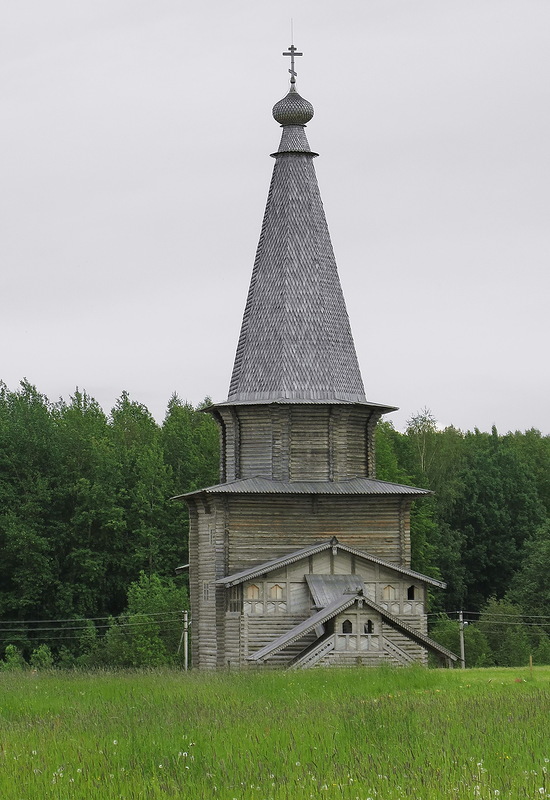 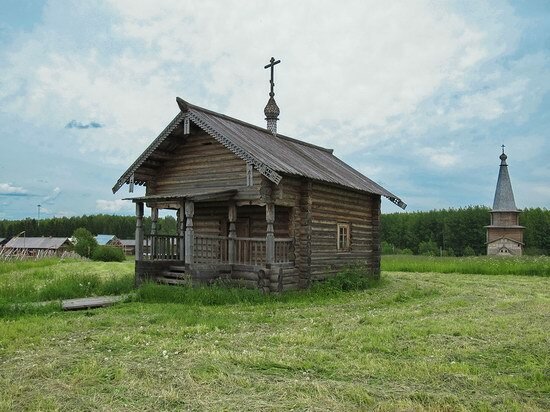 “Semyonkovo” is also active in research, restoration, exhibition, and educational work contributing to the preservation of traditional Russian culture. And here is the location of “Semyonkovo” museum on Google Maps. Also check this beautiful 3d tour of the museum, you can even look inside the houses!